Only one hour from Paris and Rouen, discover an original and authentic place that will seduce you with its many strengths. La Brasserie des Artistes, offers typical French menu inspired by regional specialties. 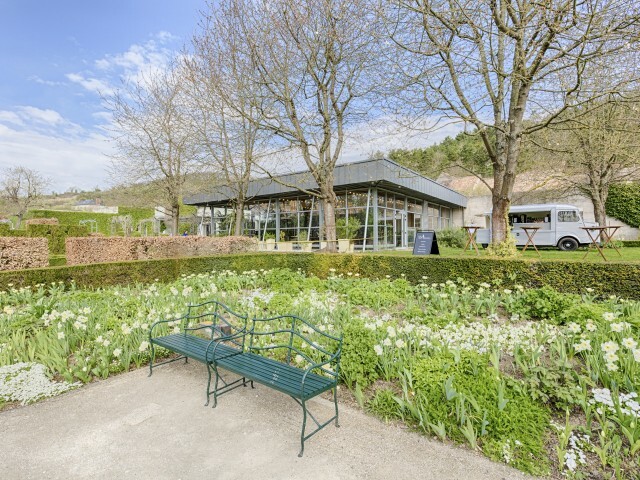 Located in the heart of the garden of the Museum of Impressionism, the Brasserie des Artistes allows you to enjoy your day in Giverny.